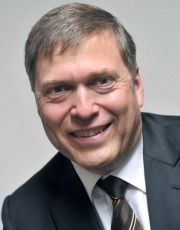 MUMBAI (Bloomberg) -- Tata Motors has appointed former Daimler executive Guenter Butschek as its CEO, two years after the death of previous chief Karl Slym. 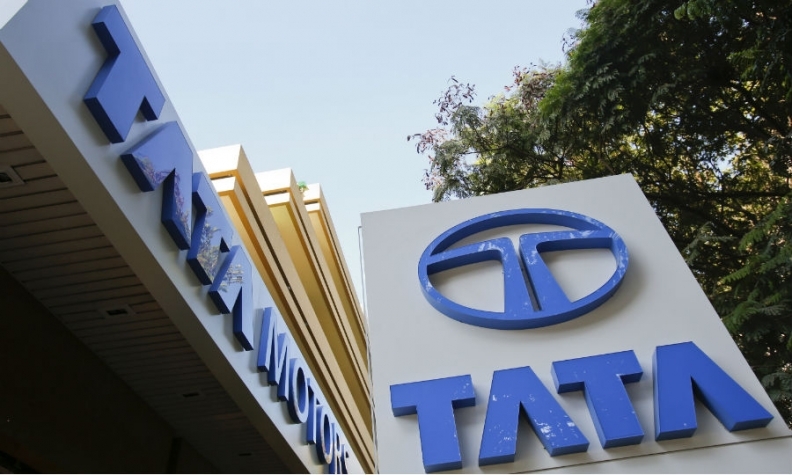 The 55-year-old executive is expected to join the company by Feb. 15, Tata Motors said in a statement Monday. Butschek will lead Tata Motors' operations in India and in international markets including South Korea, Thailand, Indonesia and South Africa. Luxury UK unit Jaguar Land Rover will continue to be managed by its CEO Ralf Speth, the company said. The appointment of the new boss comes at a time when Tata Motors' core business has posted losses in five of the past seven quarters through September. The automaker has introduced new passenger vehicle models as it seeks to regain lost market share. Between April and December, Tata Motors' passenger vehicle sales in its home market of India fell 2 percent to about 112,030 while total industry sales rose 9 percent to over 2 million vehicles, industry data showed. To boost sales, Tata is focusing more on quality and design that it hopes will help shed its 'taxi car' image. "Tata Motors is going through an exciting yet challenging phase and Mr. Butschek's appointment comes at an opportune moment," Cyrus P. Mistry, chairman of Tata Motors, said in the statement. "He brings with him rich global experience of growing organizations and developing new markets." With Daimler, he held positions in logistics, human resources and procurement at Mercedes-Benz Passenger Cars. He was also a member of the management board of DaimlerChrysler South Africa, as well as head of Daimler's joint venture in China with Beijing Automotive. Karl Slym, the previous head of Tata Motors, died in January 2014 after falling from a hotel room in Bangkok.